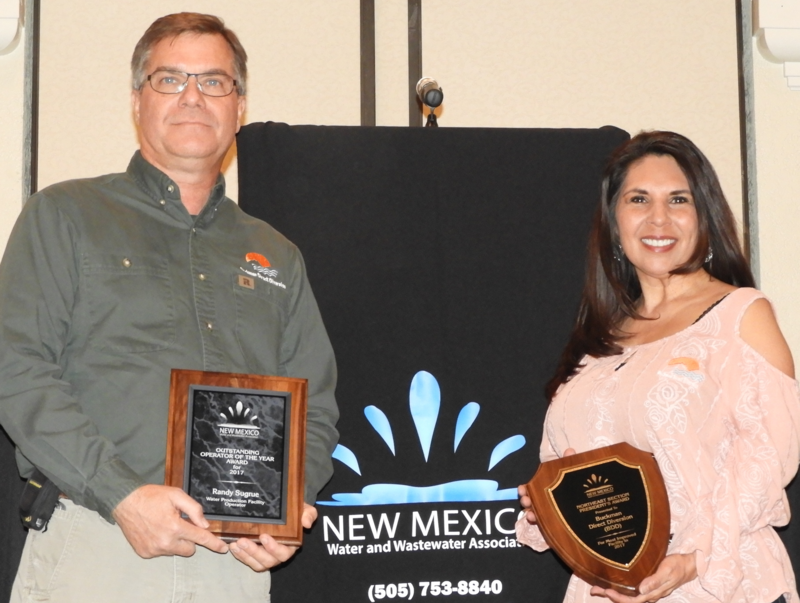 Randy Sugrue received the 2017 Outstanding Operator of the Year Award for taking initiative and coordinating the BGAC backwash optimization and testing project this year at the NM Water and Wastewater Association (NMWWA) Short School Conference in January. The BDD facility received the 2017 President’s Award for Most Improved Facility. The President’s award was given in recognition of our increased tours and outreach events. NMWWA coordinators were onsite when approximately 50 students from the SF Public Schools Water Passport program were touring, and were impressed by the scope of education offered, and the coordination of juggling 3 tours simultaneously. BDD operators and staff provided tours for a total 340 private and public schools students just in October. BDD wishes to thank to Lisa Noriega, Christine Chavez, and the City of SF Water Conservation staff who coordinated with Santa Fe Public Schools fourth grade teachers to enhance the school’s water science curriculum beyond the Fall Water Fiesta, and include BDD as one of the site touring locations. Thanks to all the BDD operators and staff who participate and encourage educational outreach through the BDD Public Relations outreach program, and who continue to work hard to make the BDD plant a state-of-the-art water treatment facility for Santa Fe. 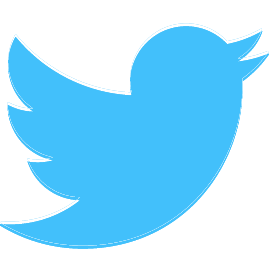 Expertise by staff in various departments such as the lab, operations, maintenance, safety and administration is necessary to provide educational outreach.